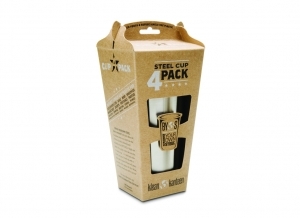 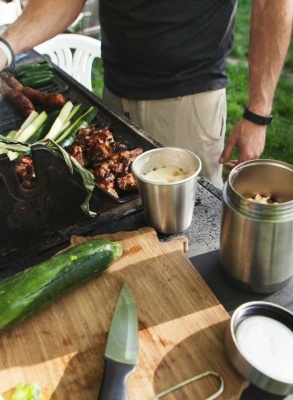 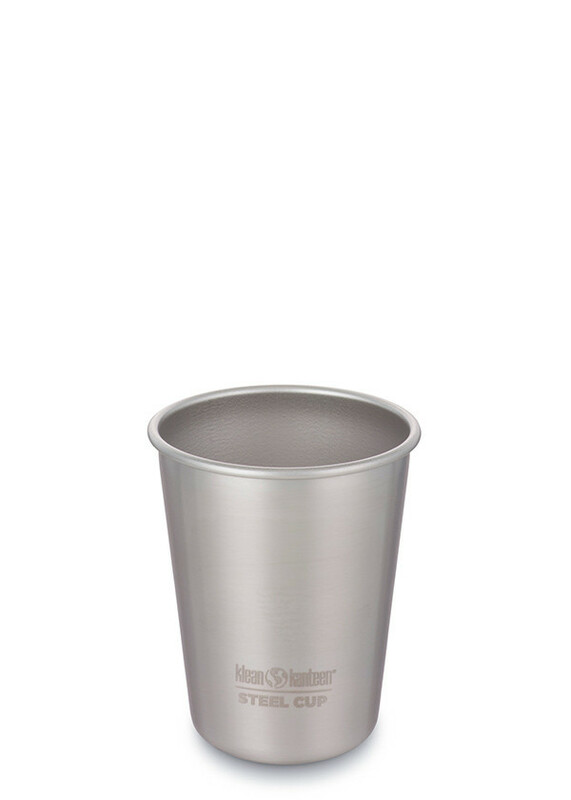 Whether you're sipping whiskey or drinking water, this steel Cup is a fun and versatile size for wine, cocktails, picnics or backyard barbecues. 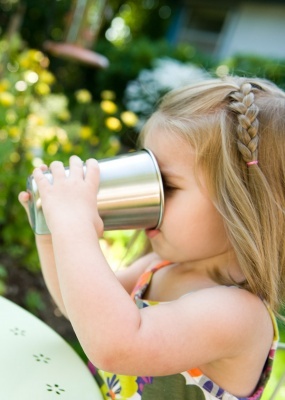 Also works as an everyday durable cup for kids. Made of 18/8, food-grade stainless steel. 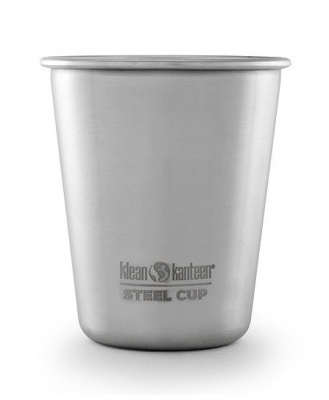 Durable & reusable.